The Arizona Cardinals need to send fruit baskets to Kyler Murray and Dwayne Haskins. Thanks to them, the Cardinals’ No. 1 pick in April’s NFL draft just got a lot more valuable. 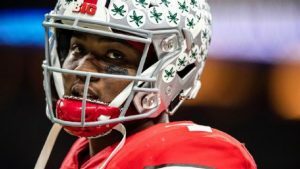 A month ago, when Murray’s NFL prospects were barely being talked about and Haskins had yet to tear up the Rose Bowl, the Cardinals were looking at a devalued market if they were to shop the top pick. “It’s not worth what it’s been worth,” ESPN NFL Draft Insider Todd McShay said in early December. The last time a team traded out of No. 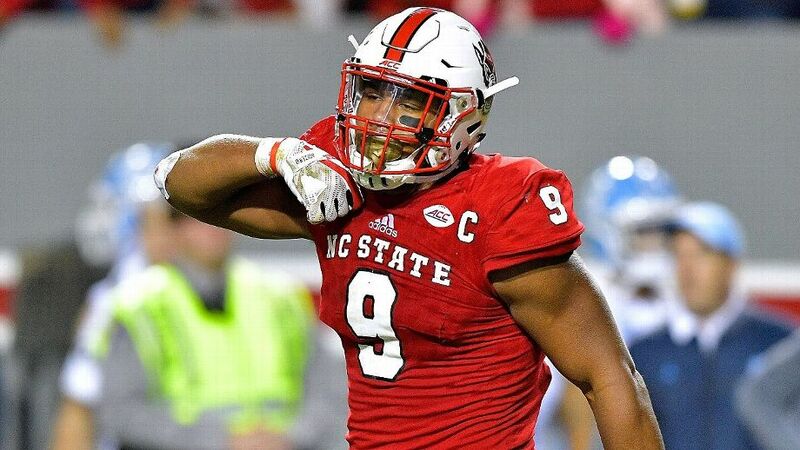 1 pick was in 2016, when the Tennessee Titans sent the first overall pick, a fourth-round and sixth-round pick to the Los Angeles Rams for a first-rounder, two second-rounders and a third-rounder that year plus a first- and third-rounder in 2017. Los Angeles used the first pick on a quarterback, drafting Jared Goff out of California.